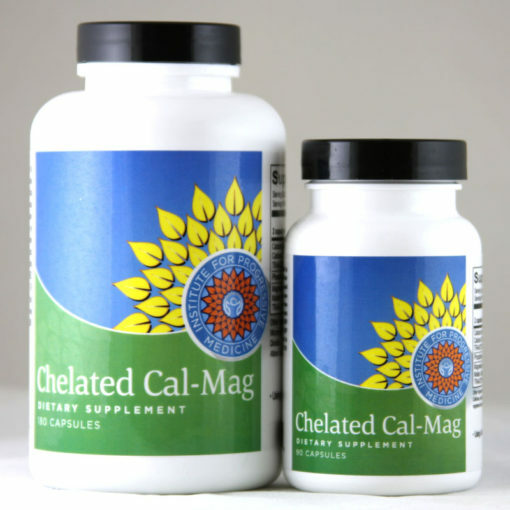 Chelated Cal-Mag is a highly absorbable form of the two most important minerals. 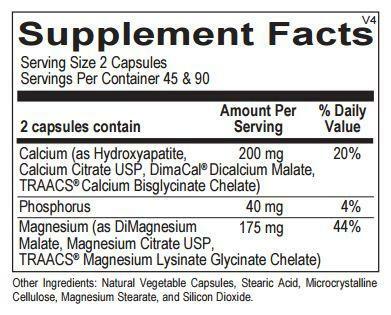 Calcium and magnesium are critical for over a hundred metabolic processes. Chelated Cal-Mag is a highly absorbable form of the two most important minerals. 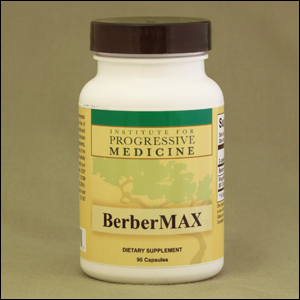 Calcium and magnesium are critical for over a hundred metabolic processes. 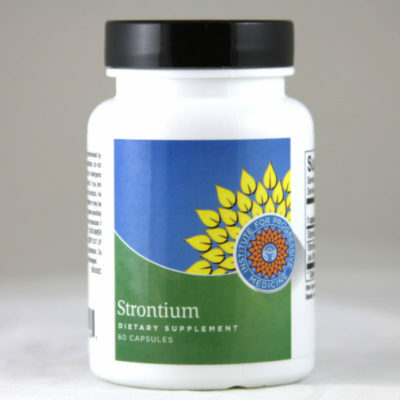 They maintain bone density, control blood pressure, provide calmness and relaxation, support sleep, prevent muscle cramping, and are major factors in detoxification. 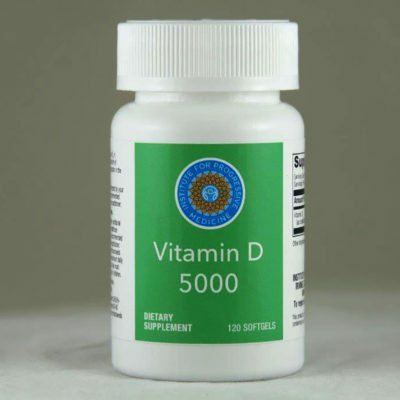 Usual dose is 2 capsules daily, or as recommended by your health care practitioner.